Corruption and change in political style were the main themes ahead of the run-off vote, which took place a year after journalist Jan Kuciak, who investigated high-profile fraud cases, and his fiance were murdered at their home. 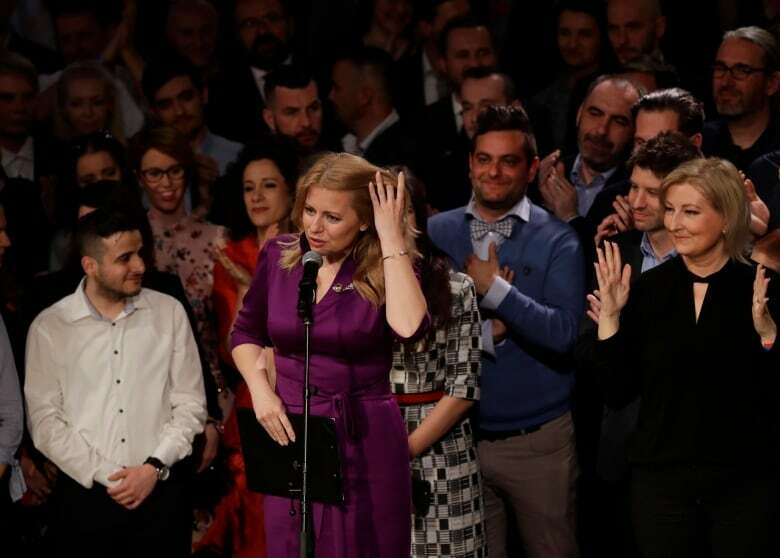 Caputova, a pro-EU political novice who will be the euro zone country’s first female president, had 58.3 per cent of the votes after results from 98.1 per cent of voting districts were counted, ahead of European commissioner Maros Sefcovic who took 41.7 per cent. Caputova, who was the front runner having won the first round more than 20 percentage points ahead of Sefcovic, campaigned to end what she calls the capture of the state “by people pulling strings from behind,” a message that opinion polls show resonates with younger, educated voters. Five people have been charged with the murders of Kuciak and his fiance Martina Kusnirova, including businessman Marian Kocner, who was investigated by Kuciak, and who has become a symbol of perceived impunity after more than a decade of rule by Smer. Kocner denies any wrongdoing. Caputova had waged a 14-year fight with a company Kocner represented that wanted to build an illegal landfill in her home town. She eventually won the case, earning her the nickname “Slovakia’s Erin Brockovich,” after the American environmentalist portrayed by Julia Roberts in a 2000 film.